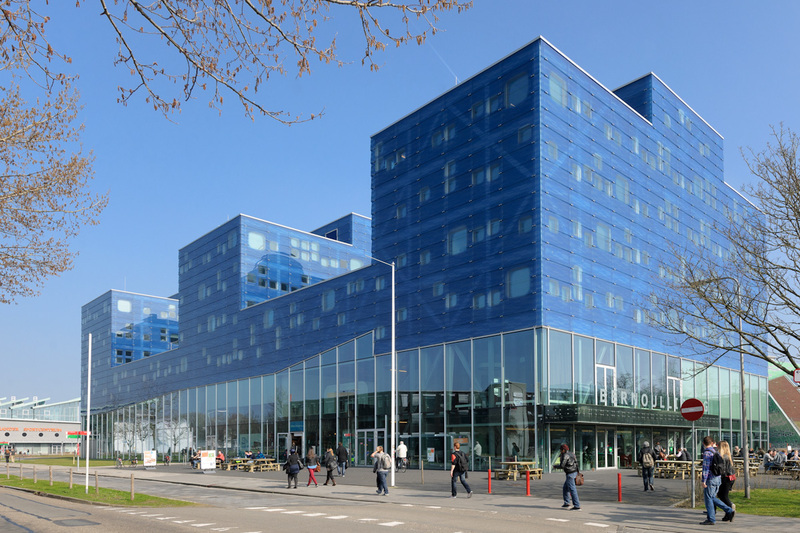 The BORG team resides at the Artificial Intelligence department in the institute for Mathematics and Natural Sciences at the University of Groningen, the Netherlands. BORG is the first Dutch team in the RoboCup@Home league. The team is composed of students and faculty members from the department of Artificial Intelligence and Computer Science. The BORG team is named after the small castles, typically built on small hills, that surround the Groningen province. RoboCup@Home is the ultimate international benchmark in the area of domestic service robots. We go shopping with our robots in the shopping mall, talk with our robots and of course they also have to clean our apartments besides many more tasks. These tasks require that the students are trained in pattern recognition on sensor data, human-robot interaction, actuator control and much more. Our team has approximately 10 members, ranging from bachelor and master students to PHD and staff members. Our old robot Sudo was a Pioneer robot platform with a humanoid Nao robot sitting on top of it. The Nao is cute and the Pioneer is fast. This is an excellent combination where we can do what we are good at: developing Artificial Intelligence software. Later we switched to an arm from Kinova, giving us much more capabilities to interact with the world. We’re currenty working with Alice, named after the research department. Alice has a Volksbot base, uses the Kinova Mico arm and on top of that a wide range of sensors to acquire information about its surroundings. With our modular behavioral approach, we set to enable Alice to show her full potential.